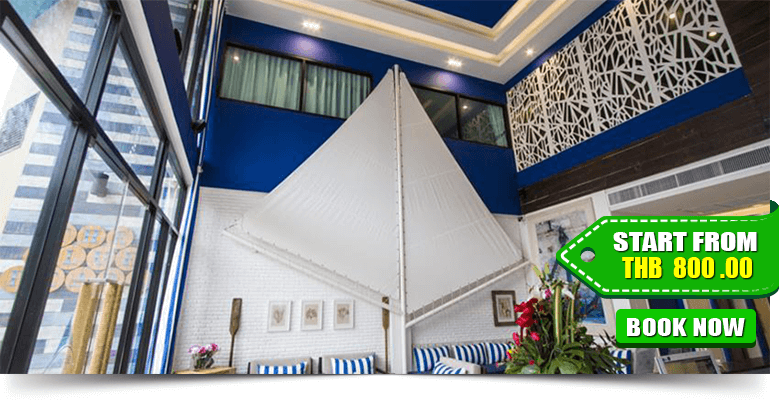 The Crib Patong is located in the centre of Patong, the popular tourist destination in Phuket, Thailand. 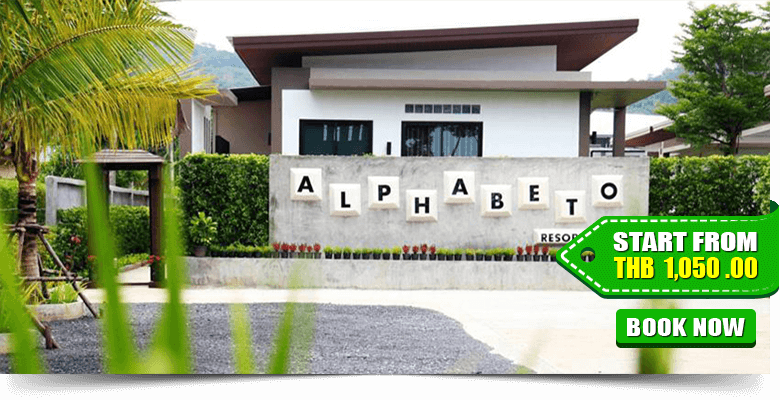 It is 1- hour drive from Phuket International Airport. 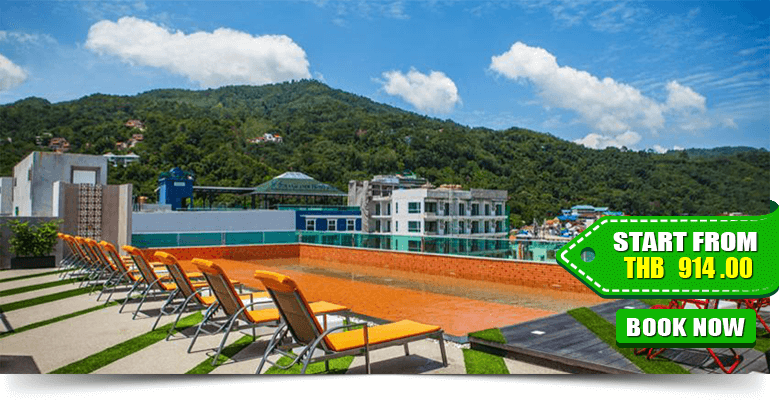 The hotel is 300 metres from Jungceylon Shopping Centre and a 15-minute walk from Patong Beach. 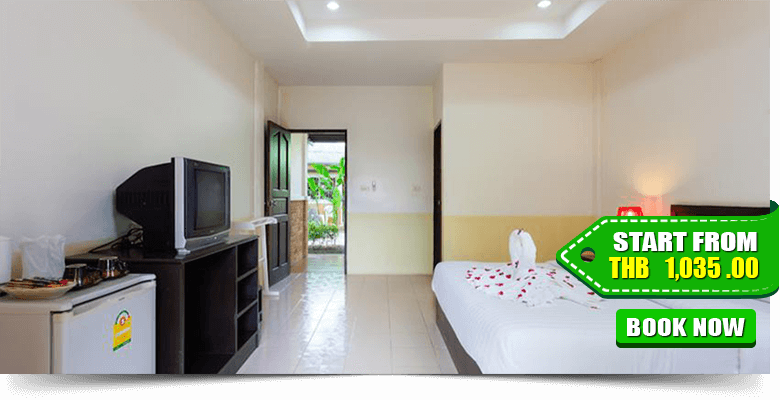 The Crib Patong offers suitable accommodation with modern amenities in your budget featuring hot/cold shower, hair dryer, electronic safety box, refrigerator, air conditioning, towels, bathroom toiletries, kettle, free high-speed Wi-Fi, and balcony. 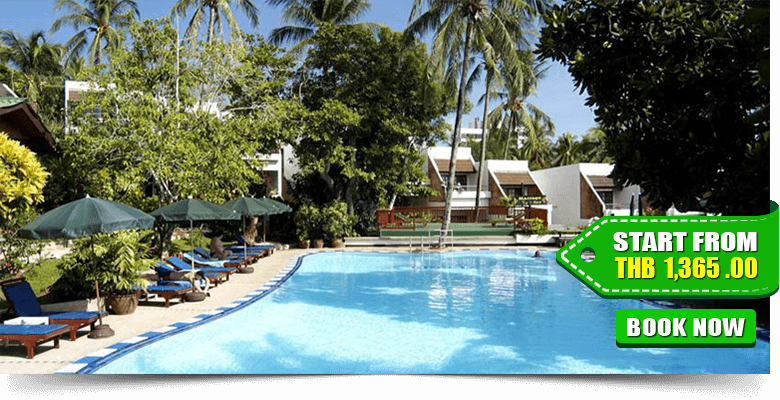 Best Western Phuket Ocean Resort is located at Karon beach on the hillside among the coconut groves overlooking Karon beach and Karon lagoon. 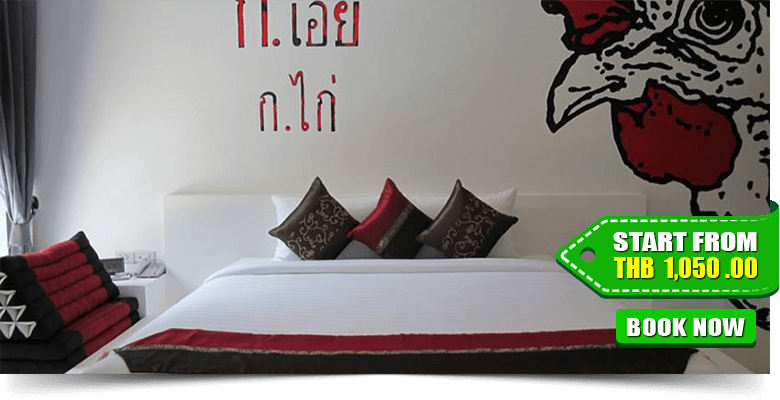 It is a 12-minute drive from lively Patong Beach. 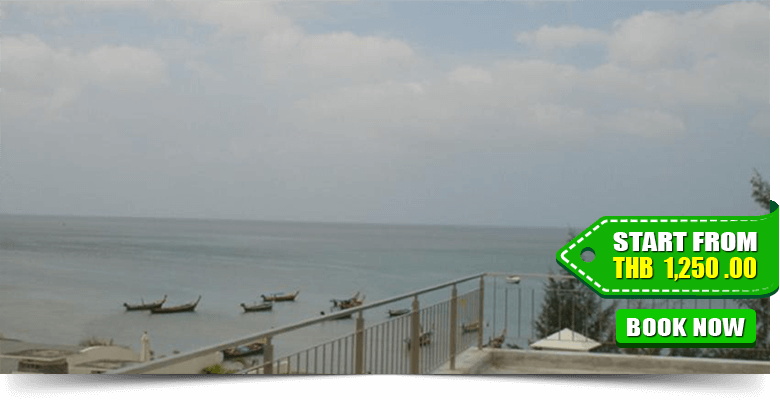 This property is 25 km from Phuket Town and 65 km from Phuket International Airport. 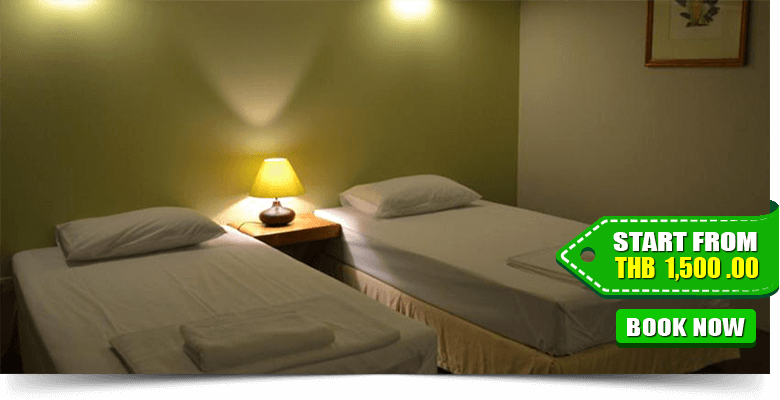 It offers Superior Double rooms, oversized deluxe rooms, and Deluxe Family Rooms. Artistic coastal style decoration exists in each room. 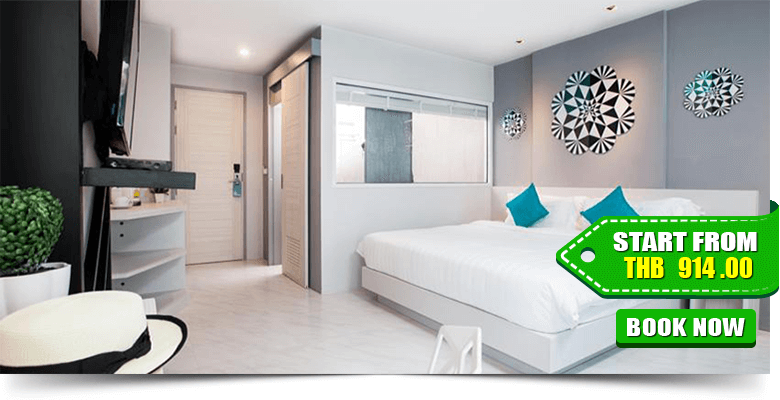 The deluxe room comes with air conditioning, hot and cold water, full amenities, movie channel, hair dryer, working desk, satellite TV, big size fridge, safety box. There are also coffee/tea making facilities, Internet connection data port in most rooms and oversized private terrace. 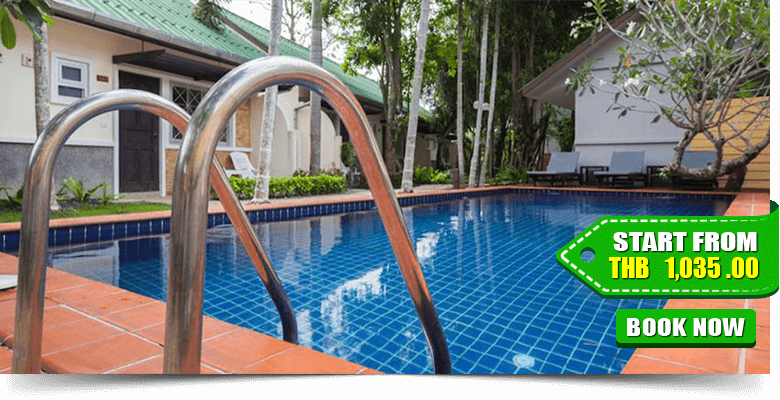 You can enjoy beautiful swimming in the outdoor pool. 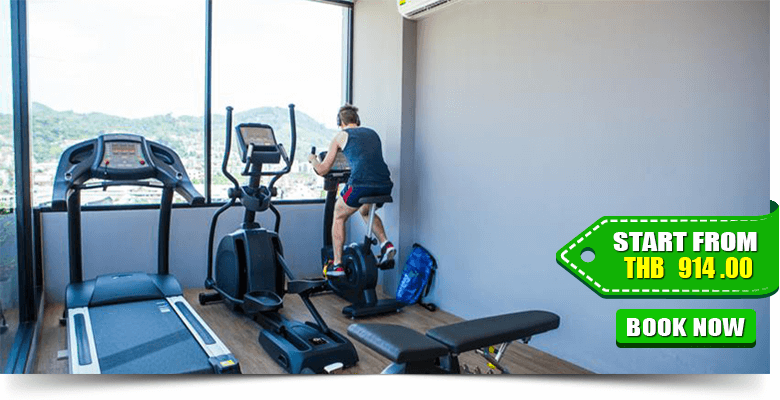 A great number of activities and watersports are available here including golf course (within 3 km), windsurfing, diving, snorkelling, billiards, table tennis, water sports facilities (on site), massage, games room, fitness centre, spa and wellness centre, children’s playground and kids’ club. 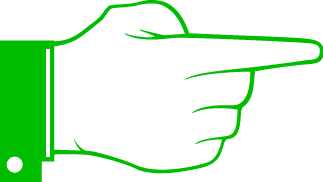 You will enjoy free Wi-Fi throughout the property. 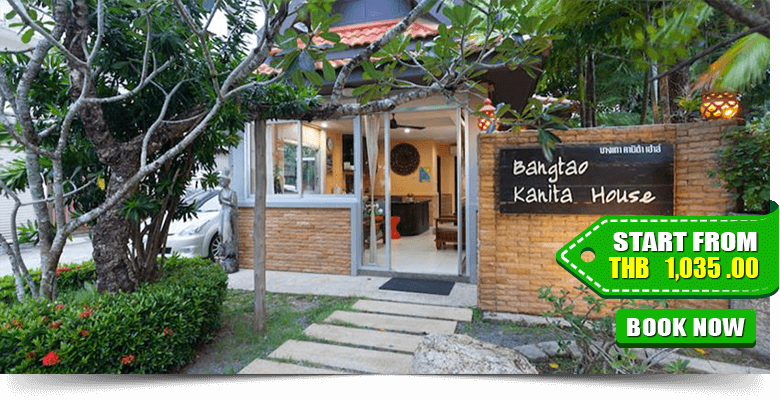 Bangtao Kanita House is an unwind and tropical living at our resort set amidst exotic gardens just only a 15-minute drive from the stunning shores of Bangtao Beach. 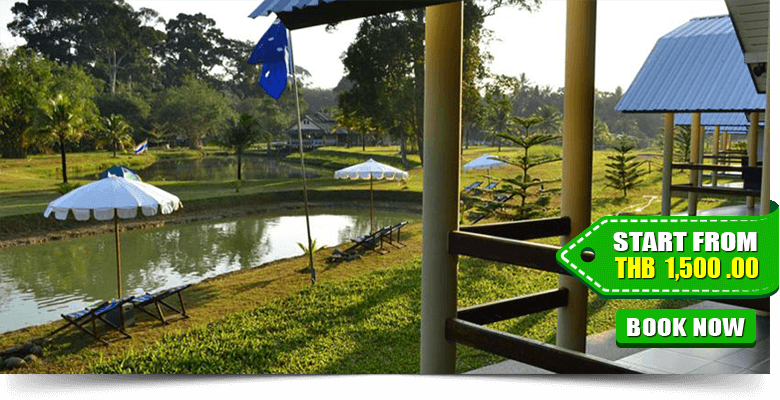 The peaceful location is perfect for travelers with a multitude of activities and attractions and is only a 20-minute drive from Phuket International Airport. 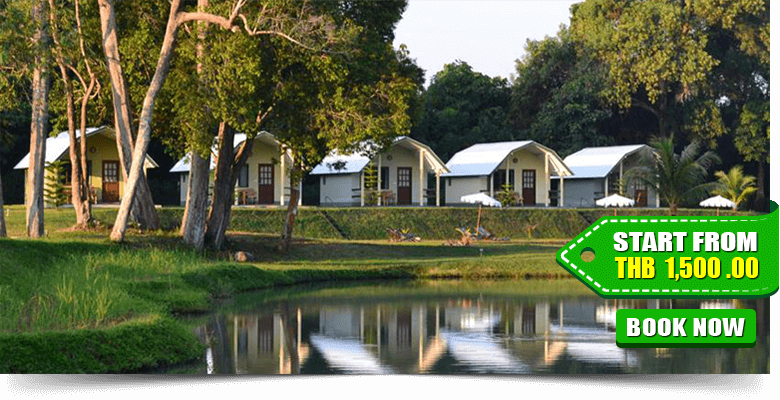 The Phuket Campground is located in a stunning scenic countryside away from the hustle and bustle of traffic. 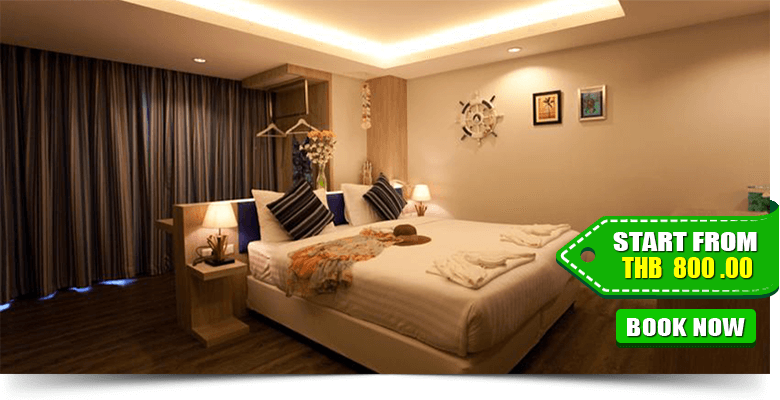 It is a 5-minute drive to the serene Mai Khao Beach and a 10-minute drive to Mai Khao Temple. 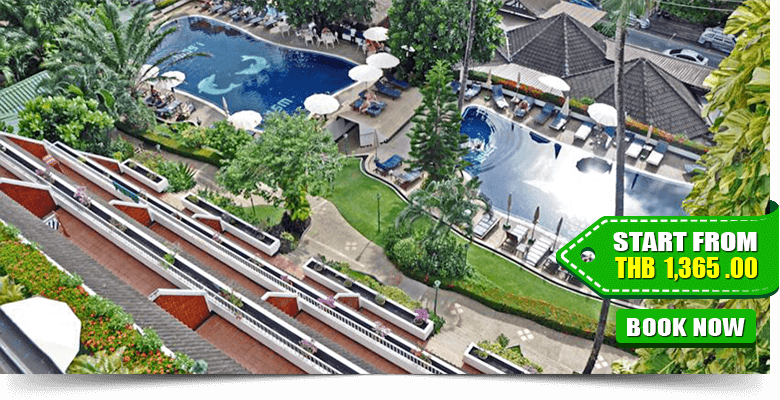 The nearest Phuket International Airport is just a 15-minute drive away. Furnished with the simple decor, each cottage comes with a front porch, a flat-screen TV and a refrigerator. An en-suite bathroom includes modern shower facilities. 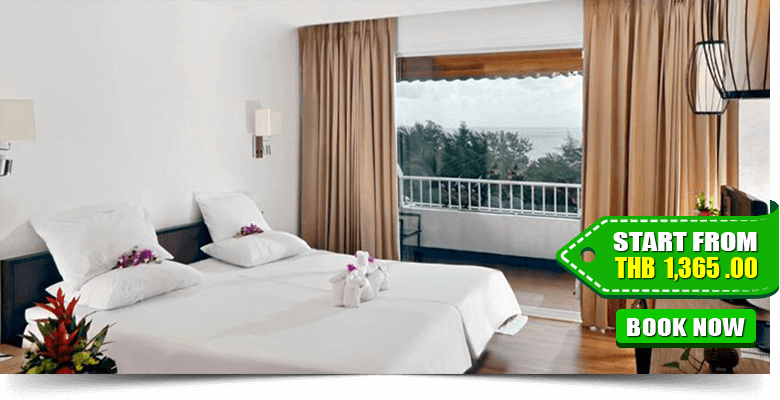 Benyada Lodge is located in a secluded and ocean view environment which is privacy promised. 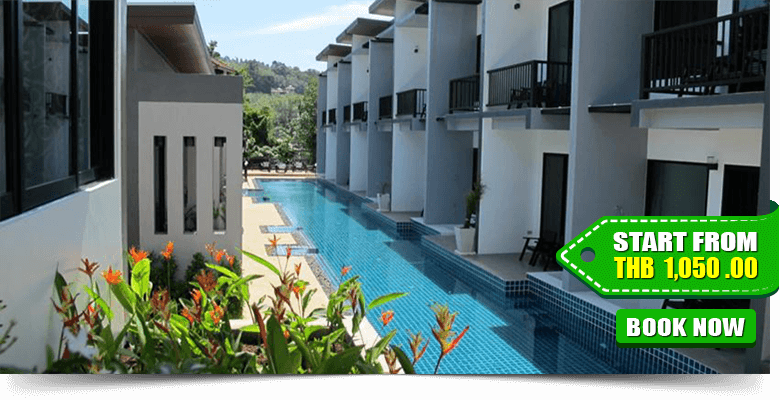 It is a 25-minute away from Phuket International Airport. 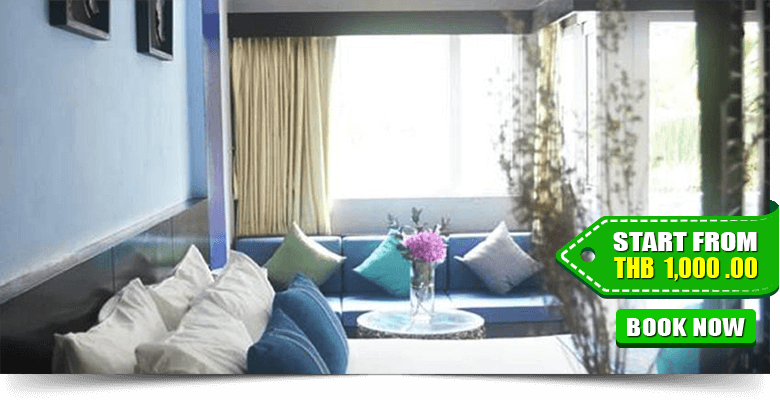 It is decorated with Thai contemporary architecture, all rooms and facilities offer the comfort of a luxurious resort and tranquillity of a hideaway purlieu. 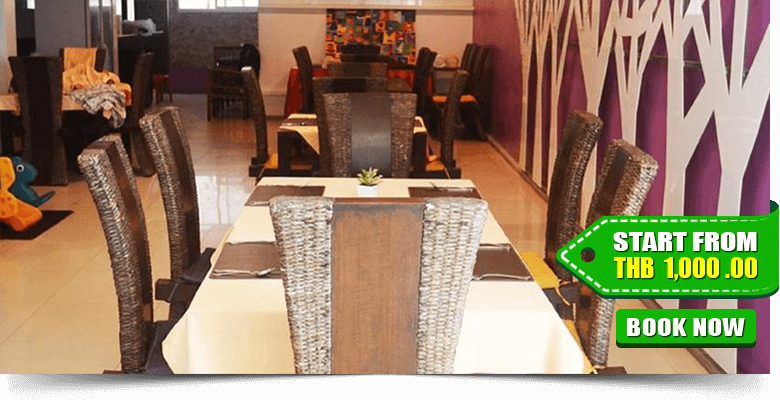 Benyada Lodge consists of 3 different categories of living rooms. 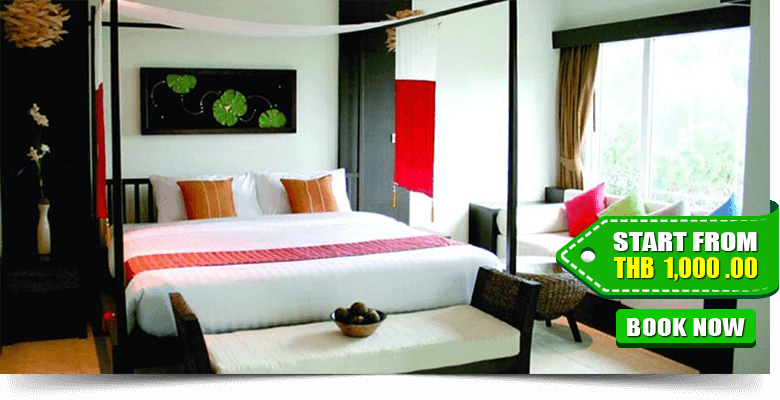 All room types have been elegantly designed with modern Thai decor and relaxing atmosphere in mind. 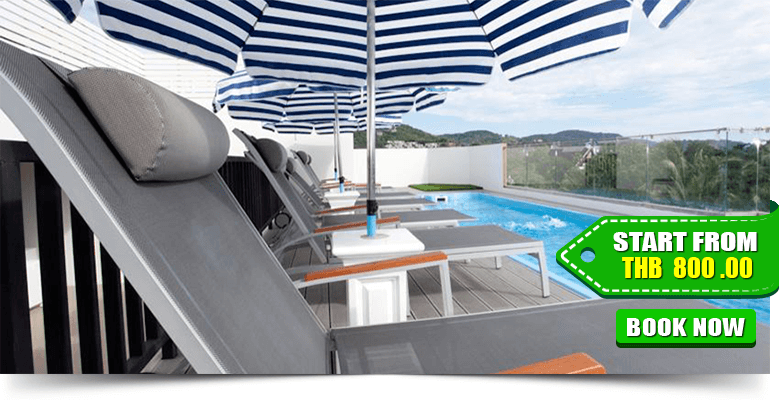 There is outdoor pool and terrace where you can spend some of your quality moments. For the best relaxation, you may enjoy a traditional Thai massage. 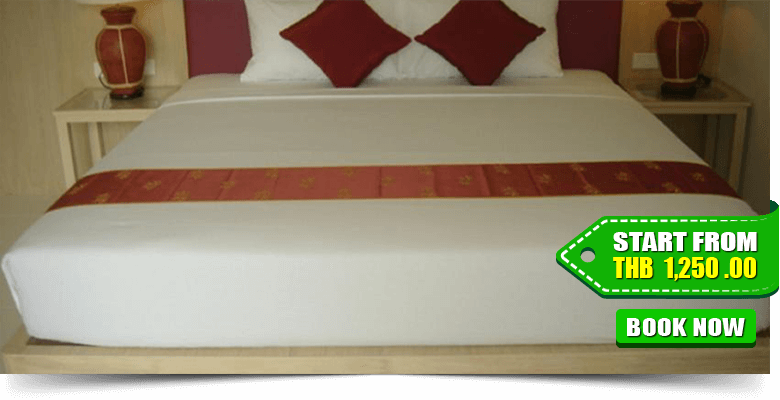 Kamala B S Hotel is a beautiful place to stay for your holiday. This is a hotel that ranges your capacity for your accommodation. 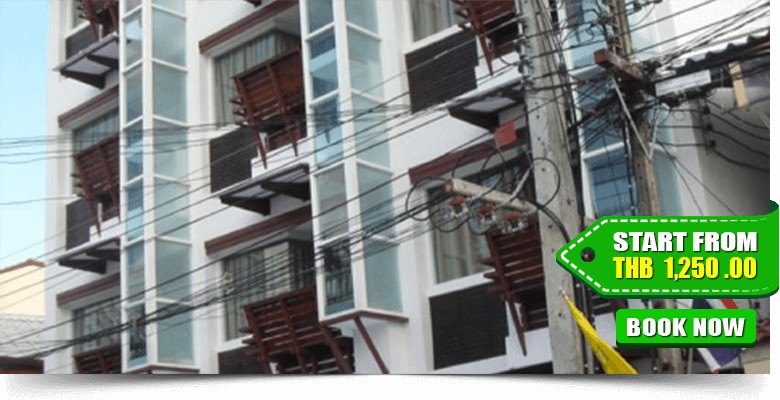 It is located 10 km away from the popular Patong area and 30 km away from the nearest Phuket International Airport.